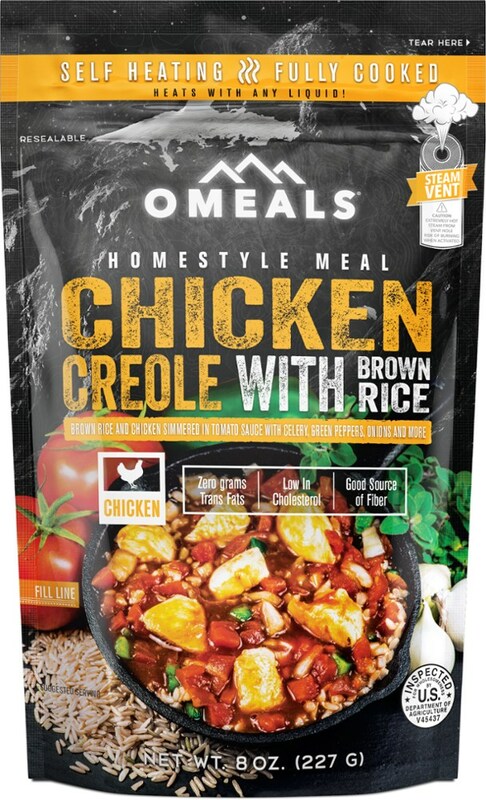 OMEALS Bulk Food Homestyle Meal Chicken Creole With Brown Rice OMEC4. 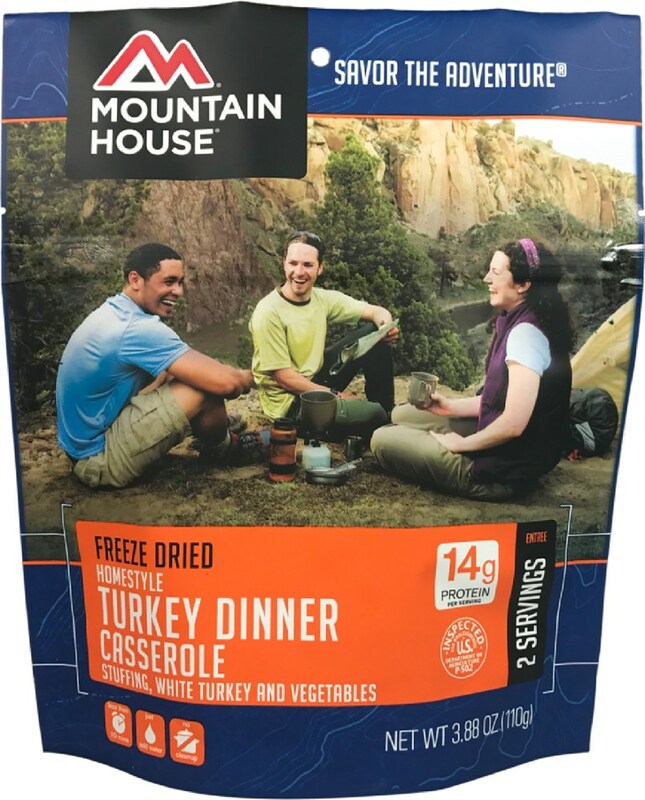 of ready to consume wholesome food. 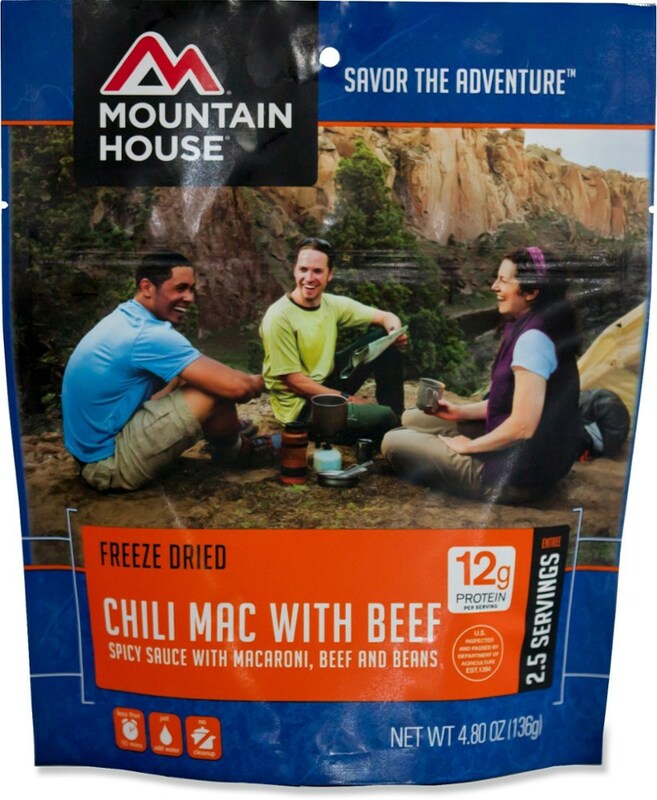 All Homestyle Meals are fully cooked and never freeze dried. 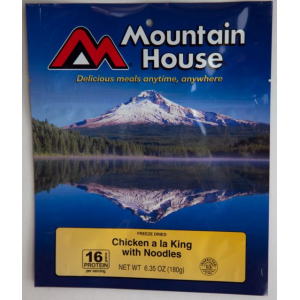 Omeals are shelf stable self-heating and can be eaten anytime anywhere. 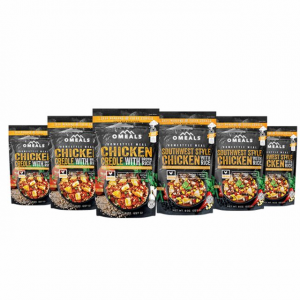 Omeals menu offering includes options that are low and no cholesterol low sodium and is good source of fiber among others. 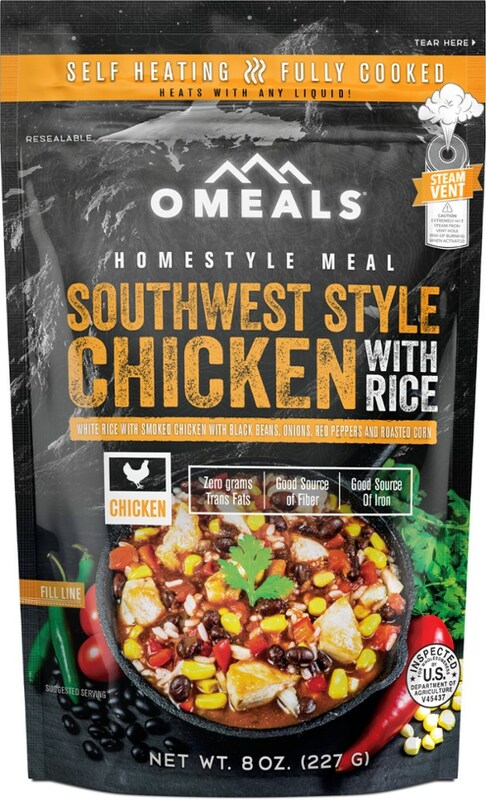 Transport your taste buds to the Southern bayou with this zesty, fully cooked OMEALS Chicken Creole with Brown Rice-no stove needed to heat. 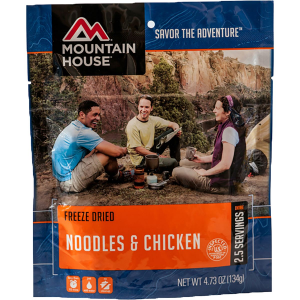 It's low in cholesterol and a great source of fiber.